Ray Skillman Certified, LOW MILES - 45,691! 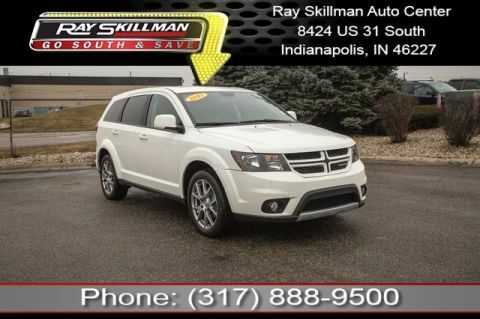 WAS $21,990, EPA 24 MPG Hwy/16 MPG City! Limited trim, White exterior and Black interior. 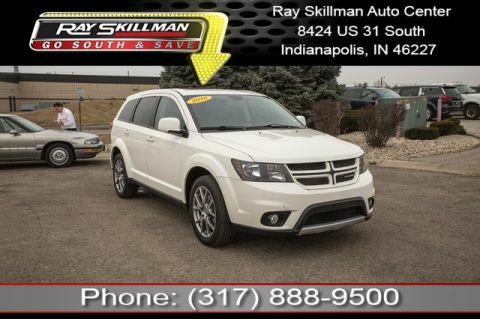 Sunroof, NAV, Heated Leather Seats, 3rd Row Seat, iPod/MP3 Input, Bluetooth, Remote Engine Start, All Wheel Drive, FLEXIBLE SEATING GROUP , SUN/SOUND & WHEEL GROUP , NAVIGATION & BACK-UP CAMERA GROUP , ENGINE: 3.6L V6 24V VVT, TRANSMISSION: 6-SPEED AUTOMATIC 62TE. CLICK NOW! 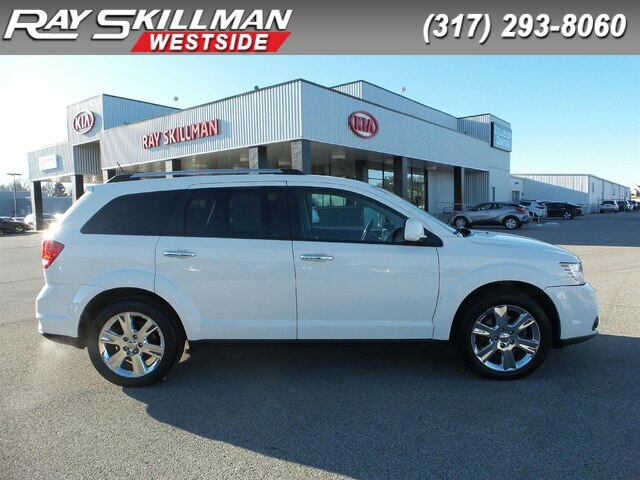 Ray Skillman hand-picked certified vehicles include an exclusive 4 month/4,000 mile warranty. 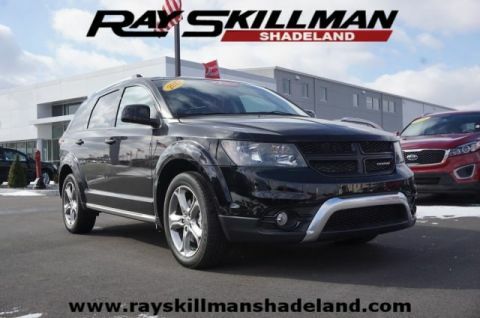 This limited powertrain warranty provided by Ray Skillman is on all hand-picked certified pre-owned, Long term protection plans are available. 100+ point inspection where we go over our used cars and t, That means we're picky. After all, not every vehicle gets to be a hand-picked used car. Vehicle history report completed by CARFAX or Autocheck.